New Rome is the latest project from Polish composer Tomasz Bednarczyk. In the late 2000s, Bednarczyk emerged with a trilogy of electronic records that set pastural tonality against grainy smears of pulse and rhythm. His previous Room40 editions Summer Feelings and Painting Sky Together were lilting, melancholic affairs, littered with a deeply personal approach to music making that felt as therapeutic as it did artistic. In hindsight, they were records that stamped out a virgin territory in Poland contemporary electronica community, deservedly earning Bednarczyk a revered standing amongst the emergent generation of Polish producers. Following a period of working across various other projects, including the lauded Venter duet, Bednarczyk has returned to his roots, issuing this latest album under the New Rome moniker. Extending the palette of his earlier solo works, New Rome’s pieces sprawl outward with a graceful flow. Taking on a more rounded sensibility than previous projects, Nowhere creates a richness through interlocking layers of harmony. Still guided by a strongly emotive and melancholic thematic, the album transcribes the experience of falling into and emerging from winter. It matches icy melodic passages with a warm blanket of bass. It creates a sense of being simultaneously still and fluid. Nowhere’s subtlety invites the listener to become submerged within the pieces and to be lulled within the record’s weightless atmosphere of sound. 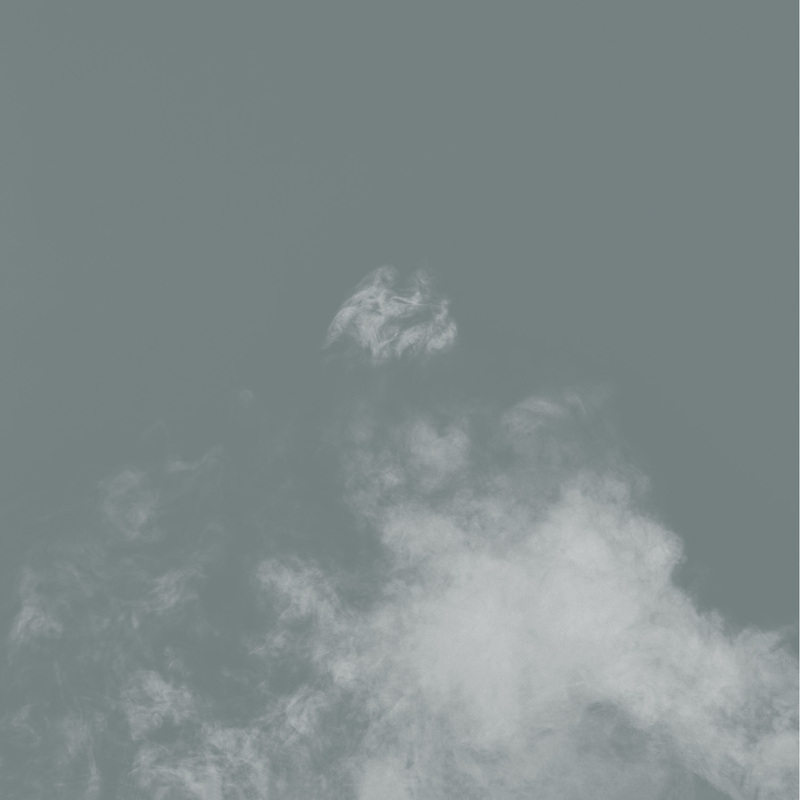 This is an album that is unashamedly rooted in the concept of ambient music. It is music that invites the listener in and moreover creates a holistic space in which they are comfortably drifting. Ultimately, Nowhere creates a place that is concerned with absence and presence, framed through Bednarczyk’s unique compositional methodology.